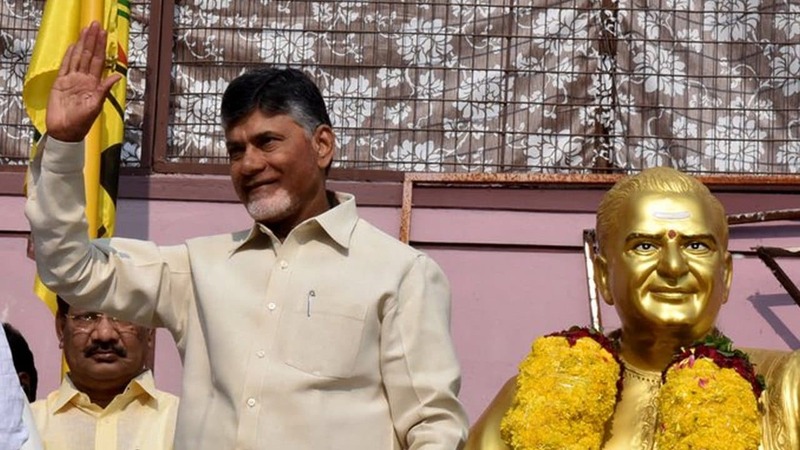 Telugu Desam Party supremo and Chief Minister Chandrababu Naidu found himself fighting a tough battle against the Bharatiya Janata Party alone. During an interaction with the party leaders, the other day, the TDP chief realised that he is alone in fighting against the BJP and countering its onslaught. In the BJP, there are nearly half-a-dozen leaders from the State, like G V L Narasimha Rao, Kanna Lakshminarayana, P Vishnuvardhan Reddy, P N V Madhav and Somu Veerraju hitting hard at the TDP with facts and figures every day. There is no leader in TDP to match these hard hitting leaders and every time it is just Chandrababu Naidu who had to counter it. Those who counter the BJP from the TDP are likes of MLCs Buddha Venkanna and Rajendra Prasad, who have no stuff but their loud mouth. The leaders like Finance Minister Yanamala Ramakrishnudu can match the BJP’s onslaught but surprisingly, he finds no time to do so and he rarely comes out. 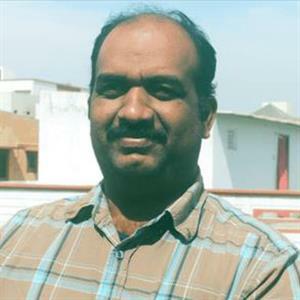 The TDP had to engage AP Planning Board chairman, Kutumba Rao, to hit back at G V L Narasimha Rao and not others, but he was discounted by the BJP as he holds the nominated post, paid by the government. It looks like Chandrababu Naidu had realised this lapse in the party and had suddenly asked the leaders to gear up, as he finds himself alone in the battle. Chandrababu Naidu is to be blamed for this situation. He had not allowed any leader to speak or be the second in rank fearing a threat from such leaders. He enjoyed the second position in the party when N T Rama Rao was at the helm and took advantage of his position to revolt against NTR. Chandrababu Naidu does not want any leader in the party to grow into the second position as he fears that he would have to face the same challenge or the threat. Having refused to allow the leaders to grow second in command in the party, he is now finding himself alone in the battle against the BJP’s giant killers like Narendra Modi and Amit Shah. While he is locked in the fight with the Modi-Shah combine, he finds no one to take on the leaders like GVL, Kanna, Somu, Vishnu and Madhav. Things are not going to be easy for Naidu in the days to come with the BJP gearing up further intensifying the fight.